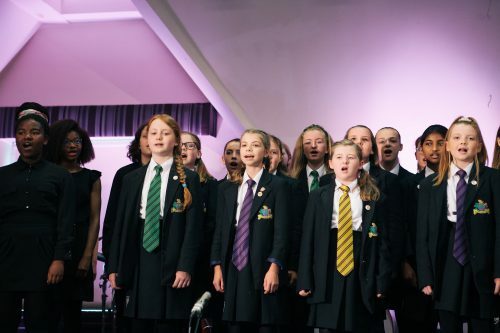 Young singers from Norfolk are taking part in the Ely Youth Choir Festival from West Norfolk Academies and Norwich Young Voices. Choir directors will lead workshops on a few pieces with the massed choir and each individual choir will prepare a ’solo’ piece. At the end of the day, there will be a concert in which all of this material will be presented, and a visiting professional musician will act as a mentor, giving helpful hints and tips to the choirs. Concert at 17:30 – tickets are £5 each.